I am one of those Filipino moms who believe that health and wellness of every Filipino people must be accessible all the time and must be affordable too. 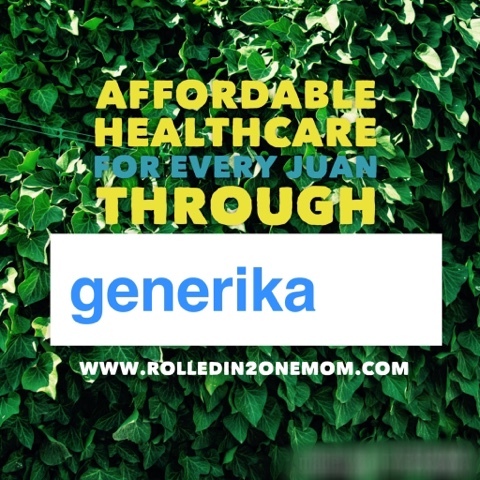 Manila, Philippines - Generika Drugstore is driven by an enduring social purpose: To help create a nation where every family can afford their basic healthcare needs. It is a mission that began thirteen years ago, when they were among the pioneers in the Philippines generics industry. Today, they have over 630 stores nationwide that continue to provide Filipinos with safe, high-quality, and affordable generic medicines. Now that Generika is part of Ayala Healthcare Holdings Inc., they have the bolstered capacity to provide even better healthcare services to the Filipino people. Gabay Generika is Generika Drugstore's beating heart. It is the philosophy behind every single thing that the company does. It is embodied by the passion of their pharmacists who only seek to guide and assist their customers. Their pharmacists do not just dispense drugs, they provide customers with expert advice. At its core, Gabay Generika is a new line of value-adding PLUS services that include free blood pressure monitoring, affordable mobile laboratory offerings, and blood sugar testing. But the most important aspect of Gabay Generika is the Gamot Guide - a printed reminder for customers to help them understand how to better take their medicine. Combined with free patient consultations, customers will be equipped with all the information they need to safely and effectively use their medications. 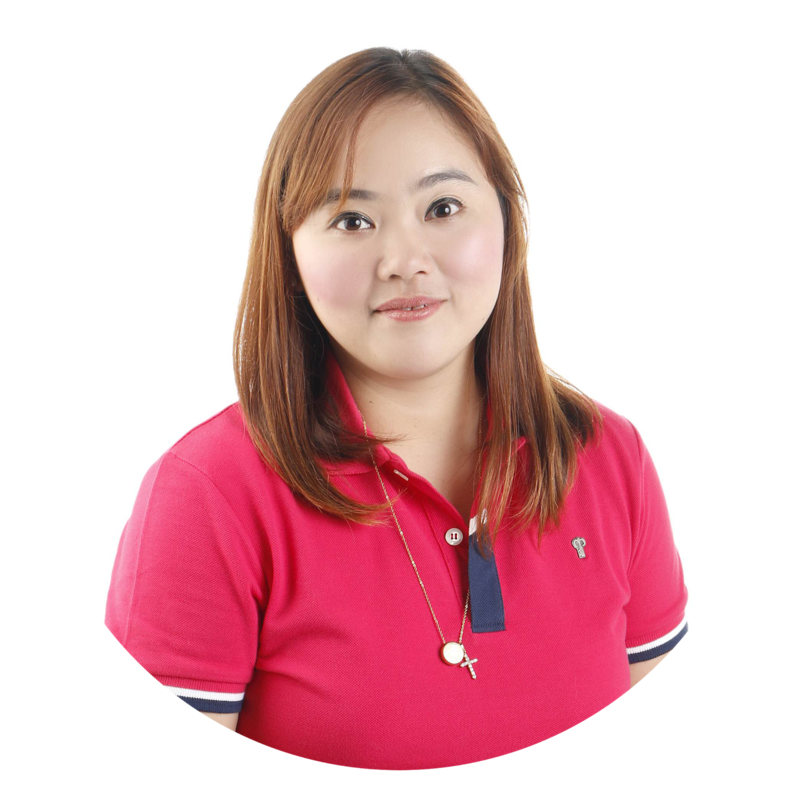 This passion for patient well-being is best exemplified by Generika's own Actimed brand. This line of generic medications is of the highest quality and is sourced only from reputable manufacturers here and abroad. With all their drugs passing Current Good Manufacturing Practice (CGMP) standards, the generiks they offer are guaranteed to be safe and as effective as their branded counterparts. Moving forward, Actimed will soon include wellness and nutraceutical products such as probiotics and health supplements all at a price point more affordable than what is currently available in the market. 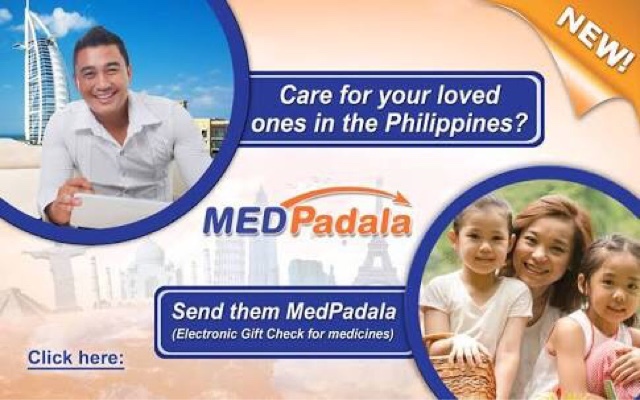 Generika's advocacies for better healthcare extends with MEDPadala - an innovative digital service that can help Filipinos from across the globe provide for their family's healthcare needs. Through a web platform, gift certificates can be purchased and sent via SMS or email. This is especially helpful for Overseas Filipino Workers who want to ensure that their relatives have ample budget for medicine. The gift certificates are also available in every Generika outlet, and via partners such as LBC, Ventaja PayRemit, PayVenue, Ayannah, Beam and Go, and many more. To know more about Medpadala - visidt http://medpadala.com.ph. 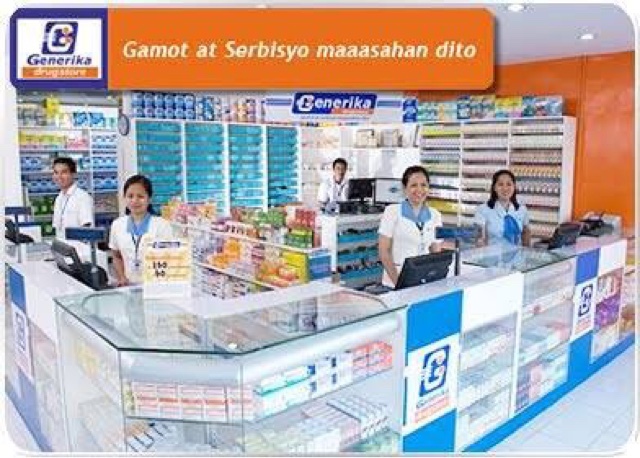 For more information about Generika Drugstore and Gabay Generika, you may go to http://www.generika.com.ph/.